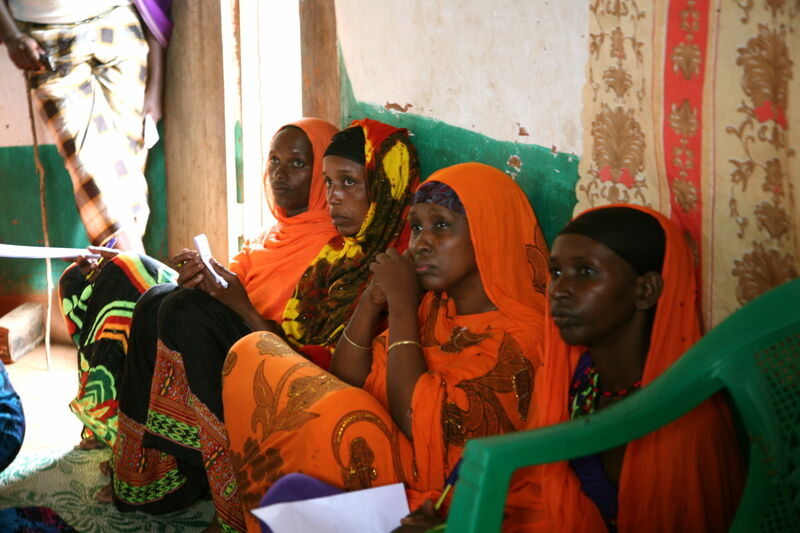 During a baseline survey conducted by The Sentinel Project to determine the access to and use of technology in the Tana Delta area, respondents were asked if they were interested in joining future violence prevention efforts through Una Hakika. 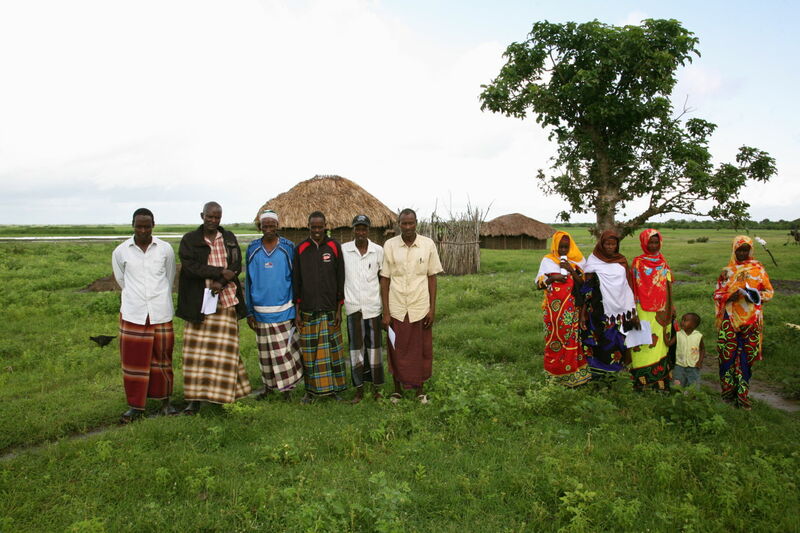 In May-June 2014 The Sentinel Project traveled to 16 villages throughout the Tana Delta to train volunteer community ambassadors for the Una Hakika project. 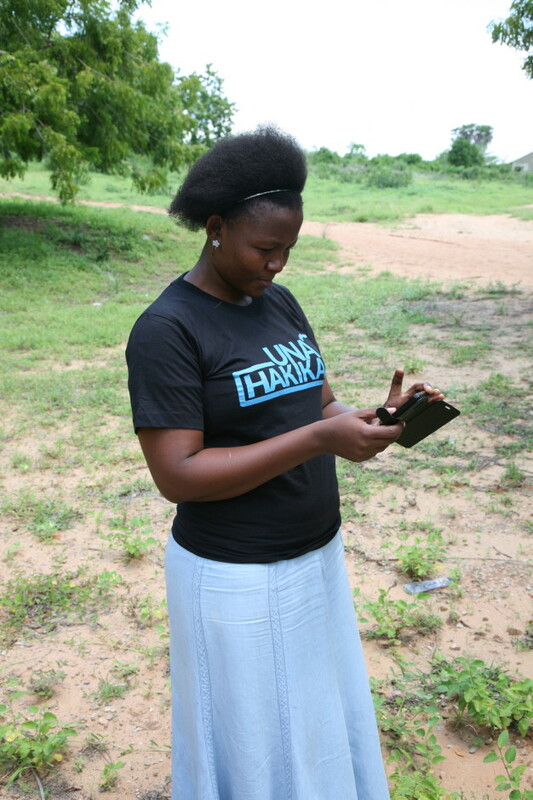 The focus of the training was accurate reporting of information through the Una Hakika text messaging service. 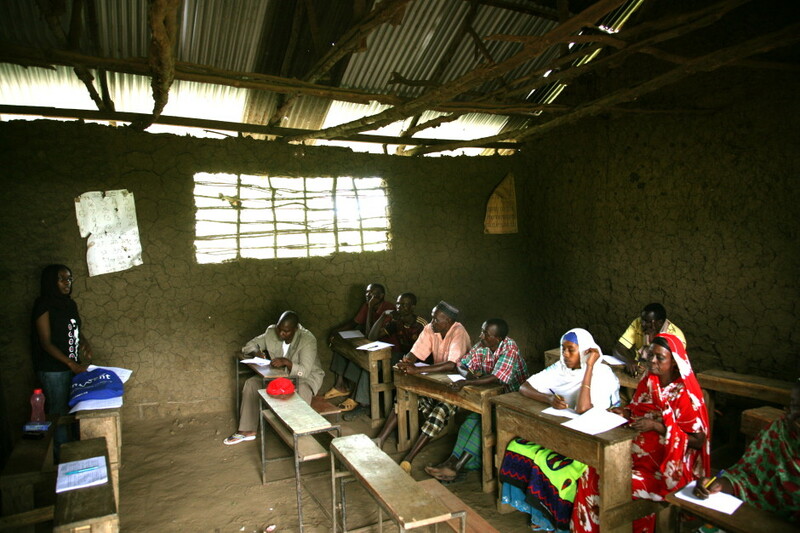 Trainings were held in available local venues, from classrooms and community halls, to shaded areas under trees. 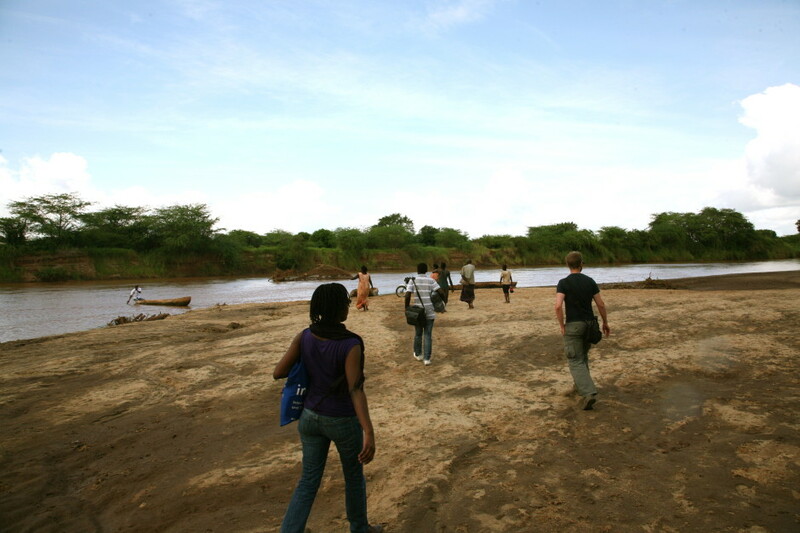 Some villages were particularly remote and only accessible by dugout canoe on the Tana River. 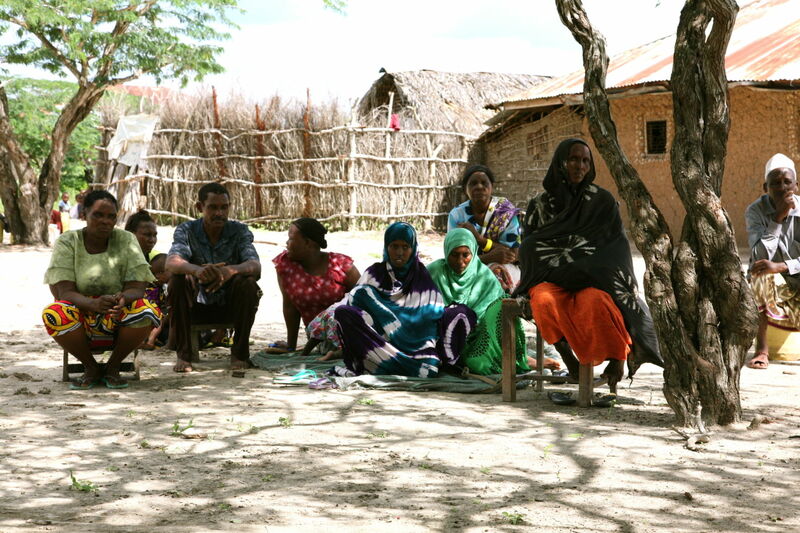 Previous fieldwork has indicated that much of the violence between the Orma and Pokomo is triggered by rumours, most of them ill-founded. Community ambassadors are motivated by their desire for a return to amicable relations among communities in the area. Our newly trained ambassadors are using the technology available to them to report potentially dangerous rumours, and help build peace in their communities. 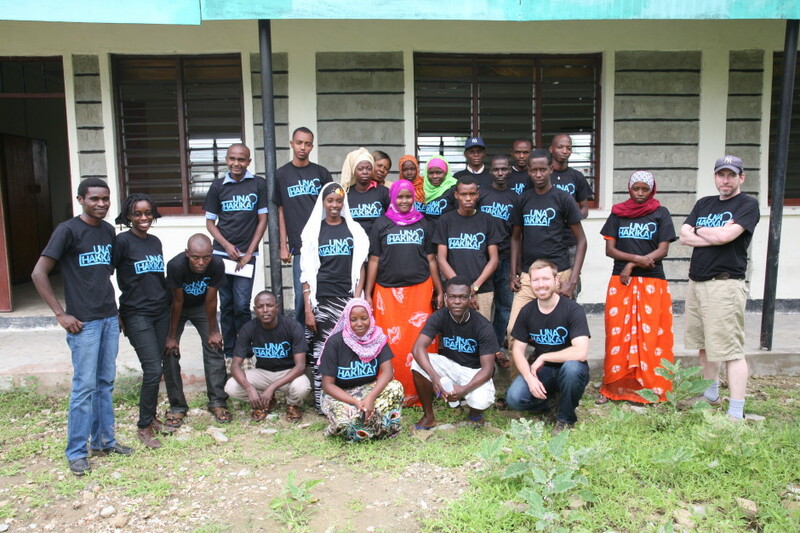 We’re gratified to have exceeded our goal, training 193 community ambassadors, and we greatly value the connections they are making between their communities and Una Hakika.